While it may be easy to just allow your retirement saving to happen in the background of life, it’s important to take time to make sure your savings goals remain on track and where you need them to be. Ideally, you should be sitting down at least once a year to conduct a ‘retirement check-up’ to ensure that everything is running smoothly. Here are some factors to take into consideration during this check-up. WHAT AM I CURRENTLY CONTRIBUTING? What are you currently contributing to your retirement savings? How close are you to reaching the yearly maximum contributions? Have you received a pay increase that will help you contribute more? Does your employer offer some type of match program for you to maximize your savings? You should always be on the outlook to increase what you are contributing. According to NBC News, you should try to increase your contributions by at least 1% each year. Having a well balance portfolio is the backbone of retirement planning. Depending on where you are in the retirement planning process, your investment strategy should chance. For example, once you hit your 50’s, you should re-examine your savings and start investing more conservatively. Because everybody's situation is different, you should speak to a professional investment advisor who will be able to help you come up with a personalized retirement plan. SHOULD I CHANGE MY METHODS? 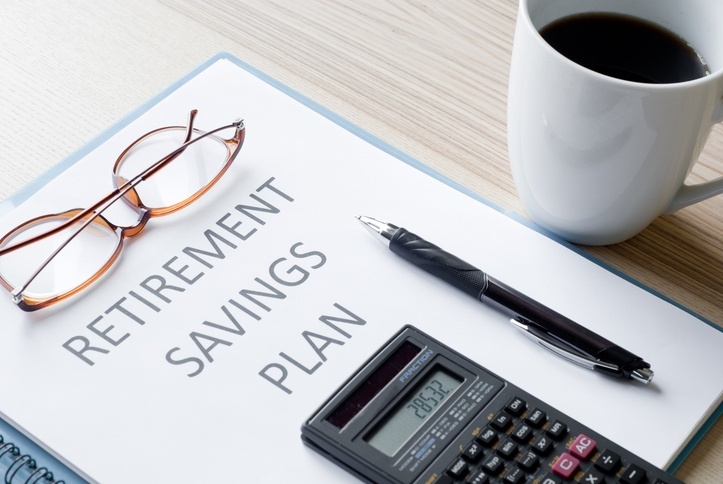 Perhaps an employer sponsored traditional 401(k) made sense when you first started saving, but maybe you’re ready to look into a Roth account or an IRA. While a traditional retirement account contains funds that are taken out pre-tax, a Roth account will be taken out post-tax which means you won't have to make payments on withdrawals once you retirement. To learn more about roll-overs, click HERE.